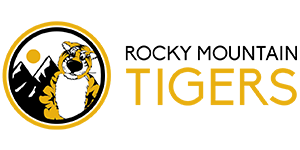 The Rocky Mountain Tigers Chapter of the Mizzou Alumni Association is dedicated to supporting area students who attend the University of Missouri. With over 4,500 alumni living in Colorado, our area alumni can have a significant and meaningful impact on the lives of local students by investing in our scholarship program. In addition to funds we raise each year through events and activities, our chapter leaders established a scholarship endowment during the 2014-15 academic year that will support such efforts in perpetuity, with a goal of raising $50,000 in three years. Go to the following site to join your fellow Tigers in helping the brightest students from Colorado get one of the best educations possible with your tax deductible gift today.